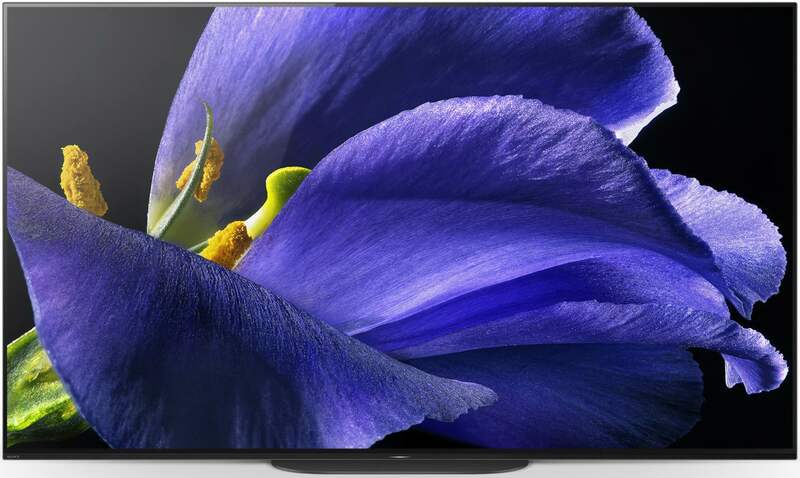 Japanese consumer electronics giant Sony at CES 2019 yesterday announced new 4K and 8K television sets that feature built-in support for Apple’s AirPlay 2 media streaming technology and HomeKit, which is the company’s platform for the connected home. 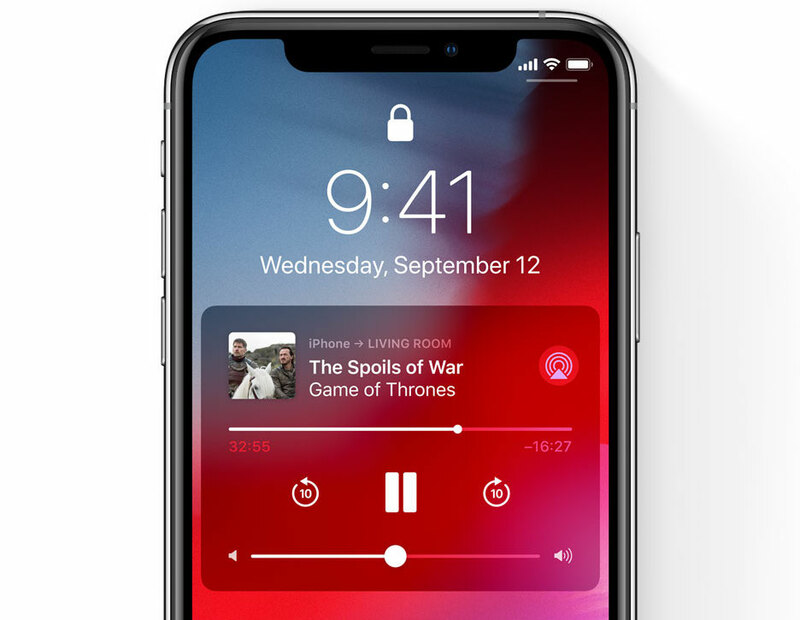 The upcoming Z9G Series 8K LCDs and A9G Series 8K OLEDs, as well as the X950G Series 4K LCD TVs, will include AirPlay 2 and HomeKit compatibility with limited Siri voice control. These TV sets are Android-powered. HomeKit makes a TV set appear as an audio source in the Home app on an iPhone, iPad and Mac. Your TV can also participate in HomeKit scenes, making it effortless to securely control smart home products using the Home app or by asking Siri. For example, the user might create a Movie Night scene in the Home app in order to easily turn on their TV and dim the lights. Then, they can simply ask Siri to launch the scene. With AirPlay 2, customers can send photos, music and videos to their TV—and even duplicate everything shown on their iOS/macOS device onto a bigger screen, no Apple TV required. Feature like limited voice control and multi-room audio will permit Sony TV owners to ask for a specific show to be played on a specific TV in a specific room. Doing so will wake up the corresponding TV set and start streaming the requested content. The Z9G Series 8K LCDs will be available in 85 and 98-inch variants. The A9G Series 8K OLEDs will be offered in 55, 65 and 77-inch sizes. The X950G Series 4K LCD TVs will come in 55, 65, 75 and 85-inch flavors. Other television manufacturers have begun adopting AirPlay 2 and HomeKit, too. 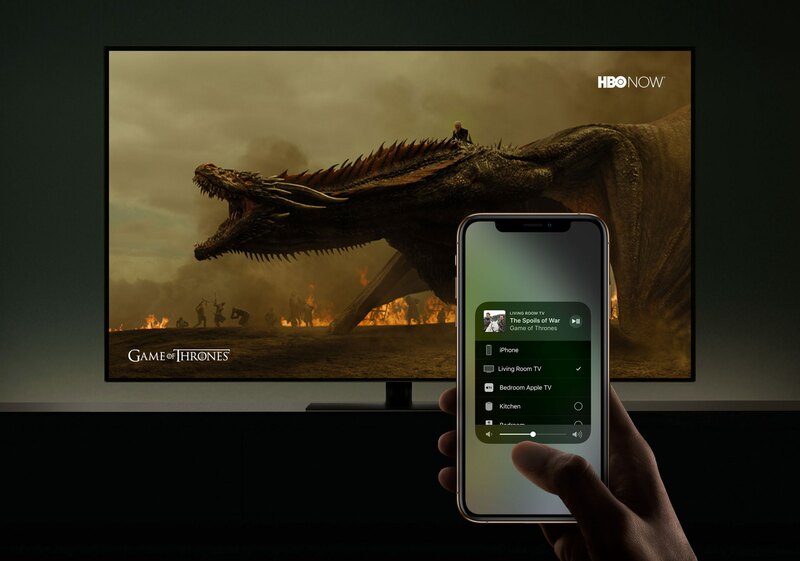 Yesterday, American consumer electronics company Vizio said that owners of its select television sets in the US and Canada will get beta support for AirPlay 2 and HomeKit sometime in the first quarter before it officially rolls out to new and existing SmartCast televisions and displays in the second quarter of 2019 via a firmware update. LG is planning to add AirPlay 2 and homeKit integration to its 2019 Smart TV lineup, but it’s unclear at the moment whether existing models might get these features with a software update. Samsung two days ago became the first manufacturer to have announced official support for AirPlay 2 and HomeKit. The company may have been given a preferential treatment by Apple because their Smart TVs will also get a new iTunes Movies and TV Shows app for watching your purchased or rented movies and television shows. No other device has this app, not even Apple TV. However, Samsung TVs won’t offer HomeKit. Apple has confirmed via an updated AirPlay 2 webpage that AirPlay 2 and HomeKit are indeed coming to “popular smart TVs” soon. Aside from iTunes for Windows, this marks the first time the Cupertino giant has permitted access to iTunes entertainment via non-Apple hardware. For those wondering, the Apple website provides a list of all the AirPlay 2-compatible TV sets that have been announced so far at its website. This definitely unexpected move has prompted some Apple watchers to speculate that it could be laying the groundwork for the company’s long-rumored original video programming.